How to get to Dominical and Uvita ? 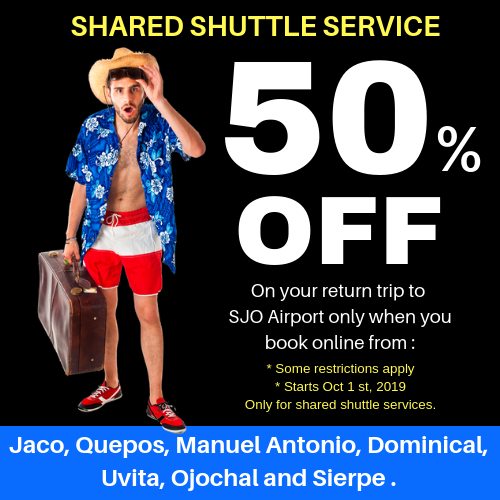 we offer daily shared and private shuttle services directly from San Jose Airport or San Jose Hotels in modern vans, A/C, professional drivers. Book Now !